I tried the blueberry açaí and really enjoyed. Great flavor with all the probiotic benefits. My family enjoyed this as well. 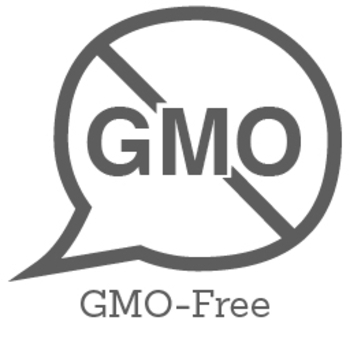 Love that it’s an easy way to get probiotics into my kids. Our grocery story only seems to carry one flavor. I’d love to try the watermelon flavor. I hadn't tried this product before, but was interested to try it as I have been taking probiotic supplements for digestive issues. First of all, the drink is delicious! I tried the Blueberry Acai flavor, and I'm excited to buy other flavors next. This is the perfect way to get a daily dose of beneficial probiotics while treating yourself to great, refreshing flavor! 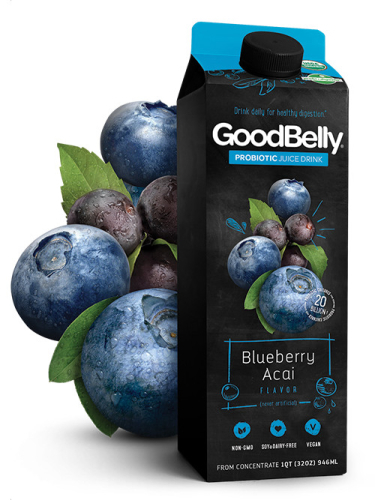 The GoodBelly probiotic juice drink was okay. My store did not have the flavour I personally wanted, but the alternative choice was still pretty tasty. 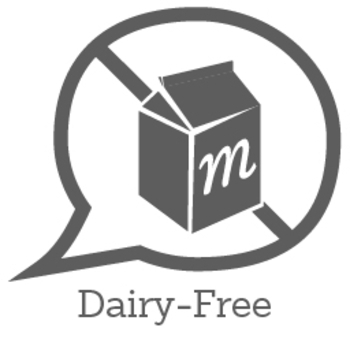 Having the product be dairy-free was a nice addition since my partner is lactose intolerant. I enjoyed these a lot! They are soy free and dairy free. My gut health felt as if it iproved while I was drinking this. I truly recommend these. Twenty billion live bacteria per serving. They have vegan and gluten free options. I recommend these. fantastic!!! I purchase it all the time now at Kroger!!! !very tasty and very good for you too!! !told all my family members about goodbelly and they like it too! !